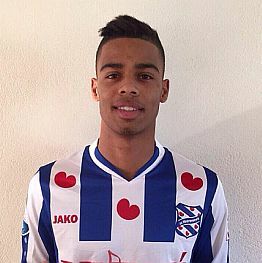 Jerry St. Juste is a product of sc Heerenveen youth system. 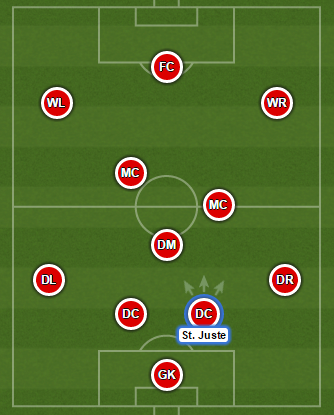 The “De Superfriezen” youth academy’s focus is professionalism and development which can be seen today with examples of players such as Daley Sinkgraven, Hakim Ziyech, Pelle van Amersfoort or Luciano Slagveer. Jerry made his Eredivisie debut on 24 January 2015 against Vitesse Arnhem, in which he replaced Joost van Aken in overtime in a 4-1 home win. He quickly became a first team regular and it is almost certain that he will be a vital part of Dwight Lodeweges’ side next season.